J.S. 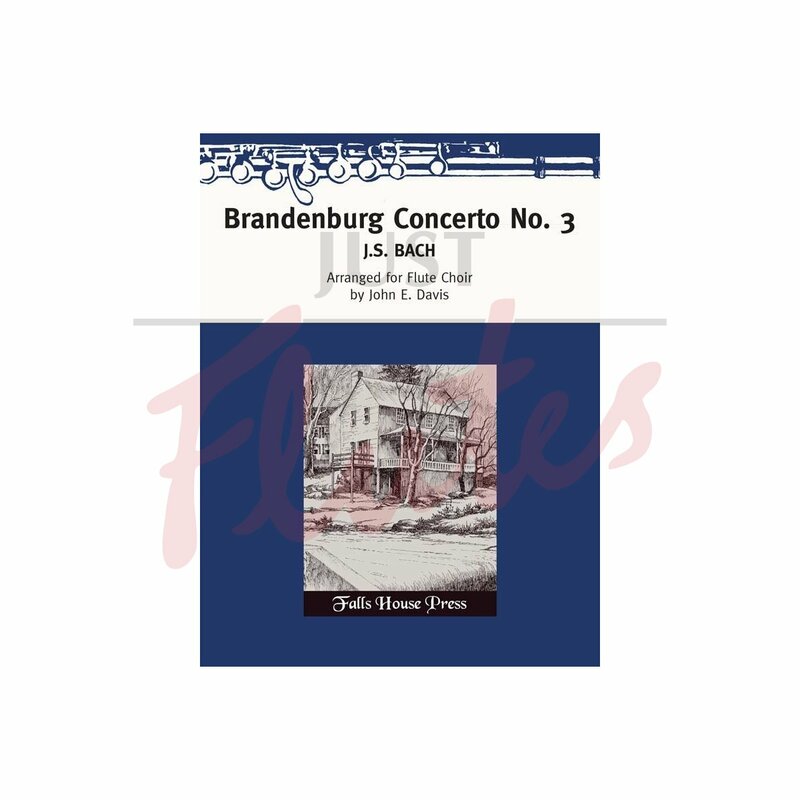 Bach's enduringly popular and energetic work for chamber orchestra arranged for six c-flutes, two alto flutes, and bass flute. 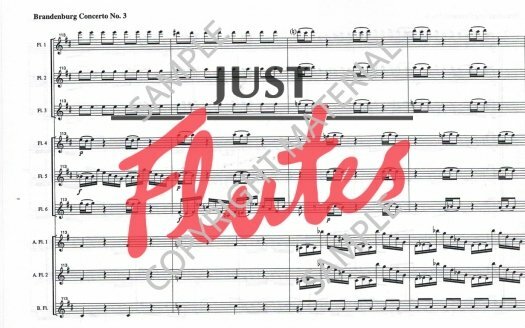 A genuine "tour de force" for any flute choir. 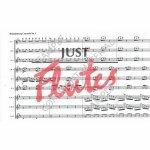 Includes optional c-flute parts for alto and bass flute parts.